MUNSTER | The Down Syndrome Association of Northwest Indiana is hosting an Awards Banquet, entitled 'Magical Moments' on Friday, May 17 at the Center for Visual and Performing Arts in Munster starting at 5:30 p.m. At this event, they will be awarding children and adults with Down syndrome for their accomplishments over the last year. The event will have over 400 people attending. The theme this year is "magic" and will be featuring a magician for entertainment, a silent auction, a sit down dinner, adults with Down syndrome selling their jewelry and art, a slide show and dancing. The highlight of the evening will be the 80-100 plus people with Down syndrome receiving their award from things such as learning to walk, beginning to smile, learning to ride a bike, reading, getting a job, etc. 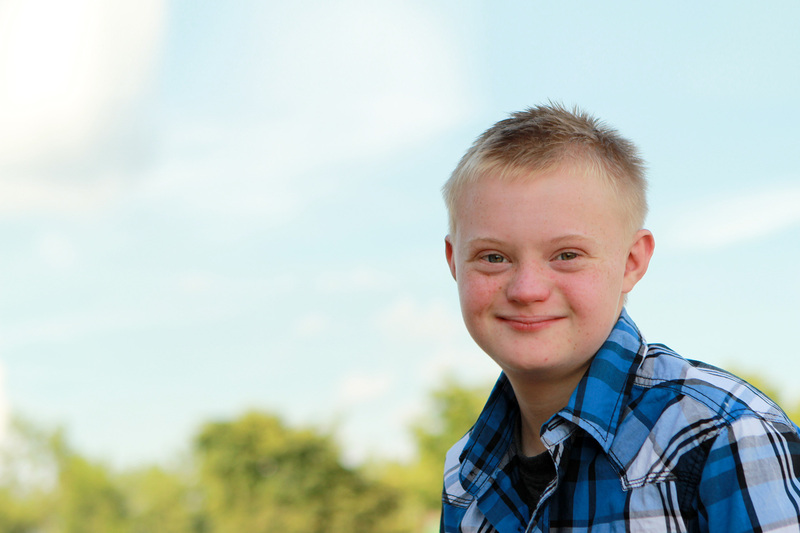 The DSA of NWI provides parent and family support for the Down Syndrome Community across five counties in Northwest Indiana. They are a non for-profit organization and provide many services for people in Northwest Indiana.